Launched in October 2017, the CONCORDA (Connected Corridor for Driving Automation) project works towards the preparation of European motorways for automated driving and high-density truck platooning. 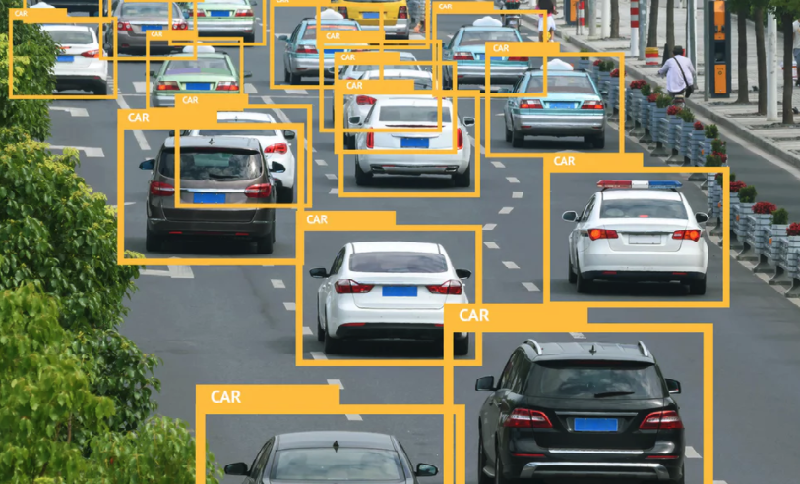 CONCORDA’s priority is to analyse the interoperability of technologies enabling vehicle-to-everything (V2X) communication under real traffic conditions. After the first and second technical workshops were organised in January and June 2018, a third workshop was hosted in Brussels on 7 November 2018, followed by CONCORDA’s first General Assembly on 8 November 2018. During the workshop, the consortium analysed the progress of CONCORDA’s ongoing activities as well as future steps. To ensure the alignment and interoperability of the 5 pilot sites, test site leaders presented their latest achievements which will allow COCORDA to establish an overarching solution for European motorways. Consortium partners further discussed the cooperation options for the project with ICT4CART and ENSEMBLE and debated about the alignment of CONCORDA with C-ROADS, 5GAA, CAR2CAR and several other EU initiatives. The possible exploitation avenues for the CONCORDA application will be analysed in more detail towards the end of the project in June 2020. If you want to have more detailed information about the project, please click here.